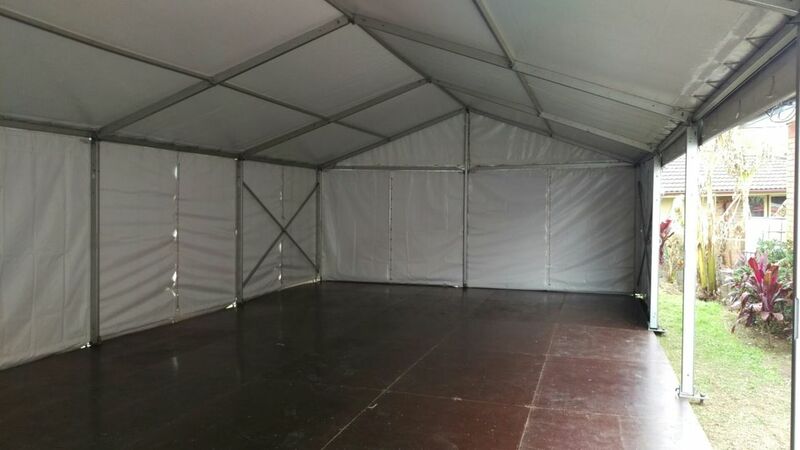 6m Wide Corporate free standing structure with hard wood floor. 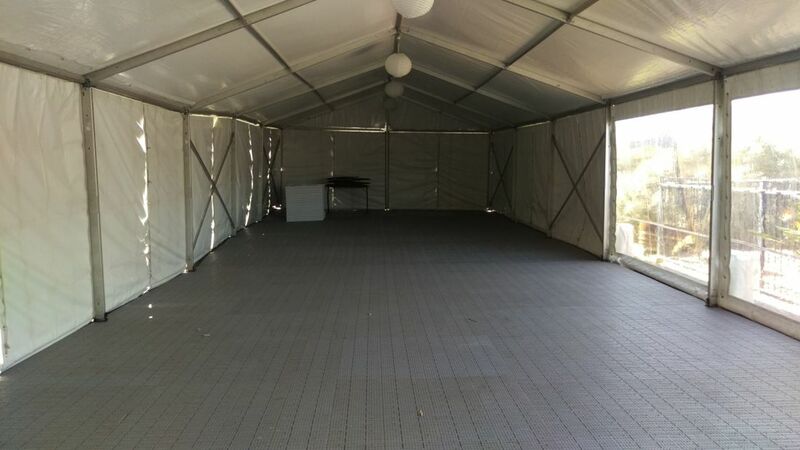 6m wide corporate structure with Pro Flooring. 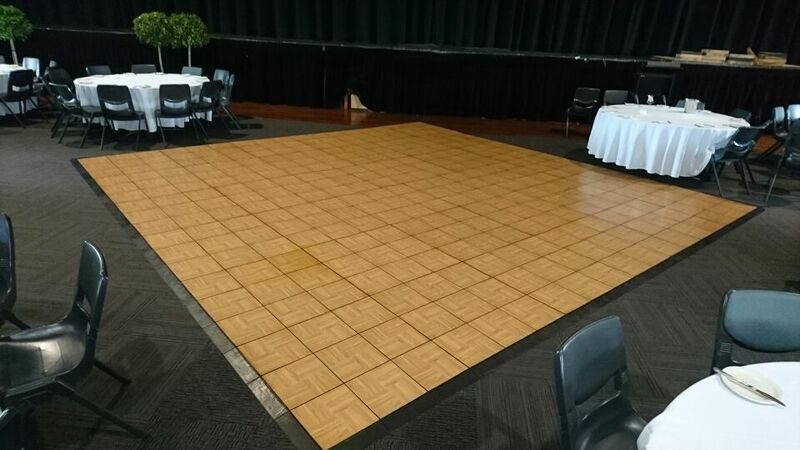 6x6m Indoor dance floor hire. 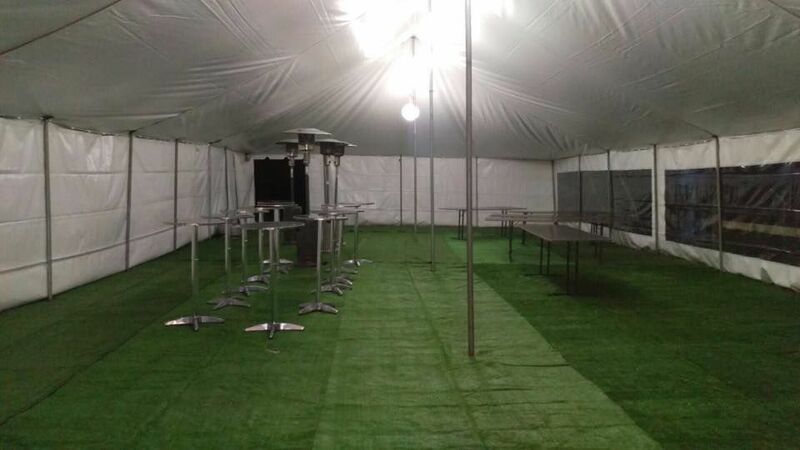 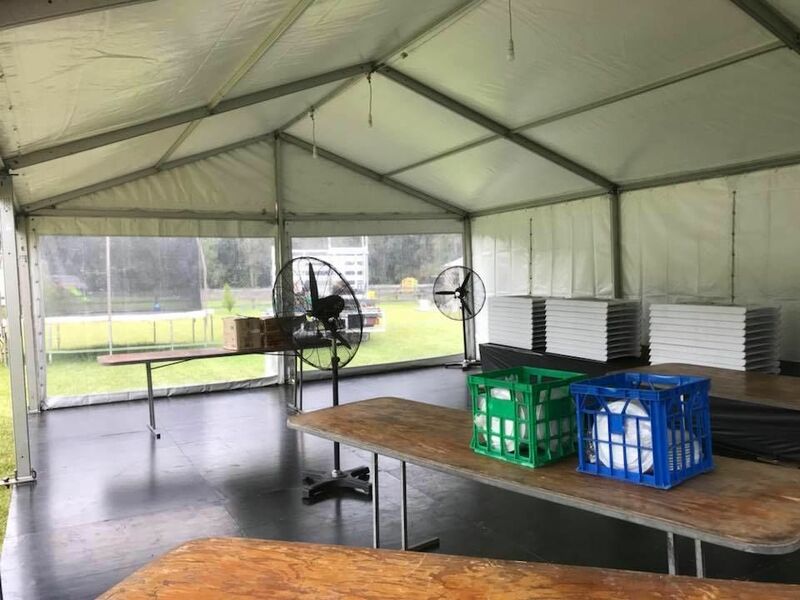 6x6m Corporate free standing structure with hard wood flooring. 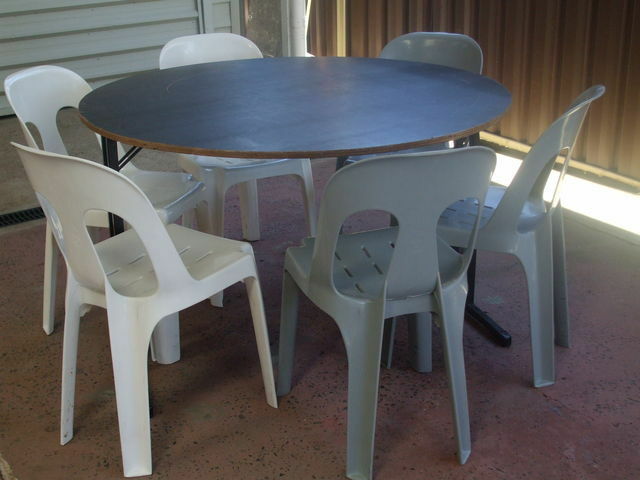 Black bar stool, Black bar sock on standard bar table. 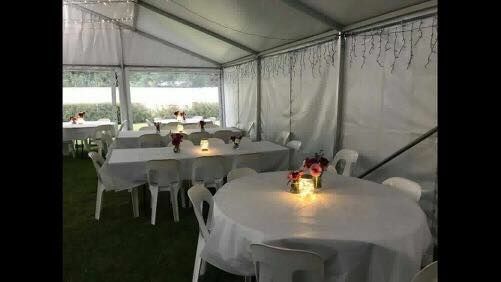 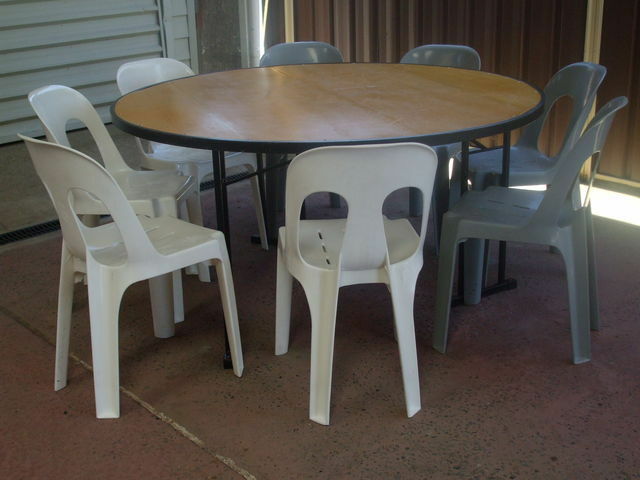 White padded folding gladiator chairs, 6Ft Round table. 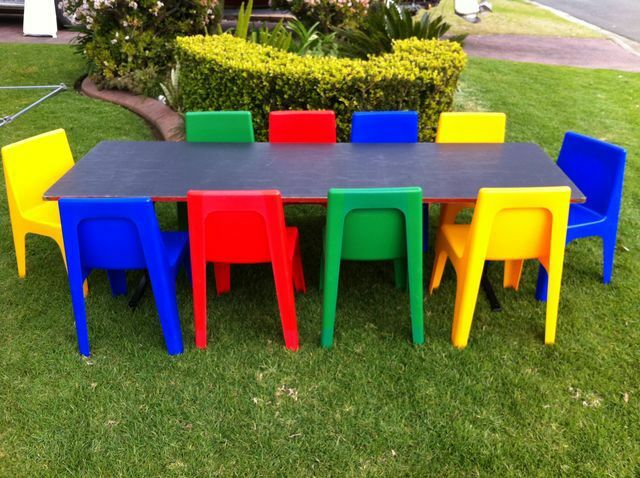 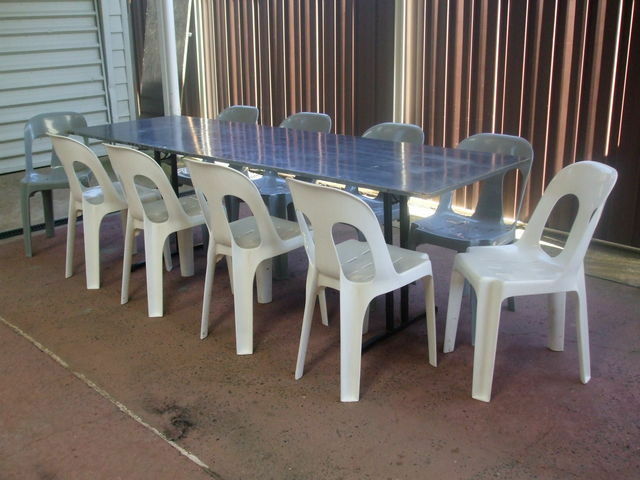 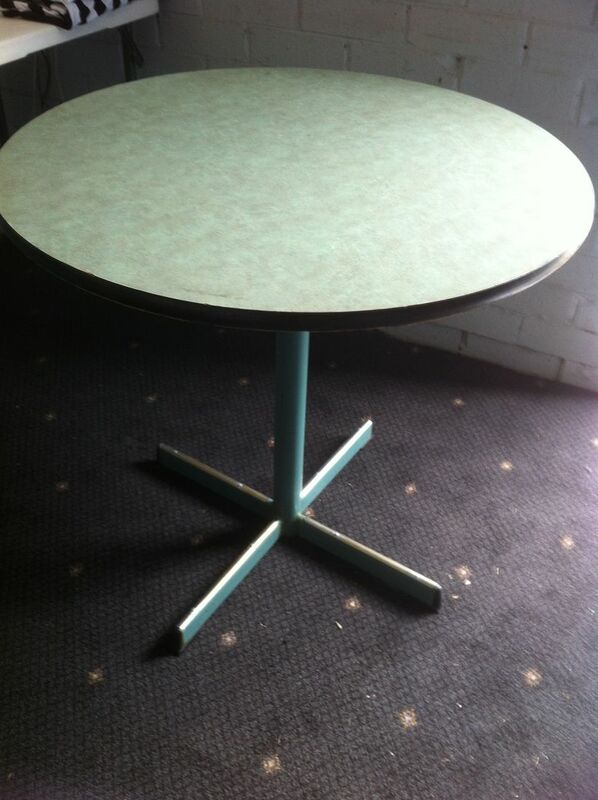 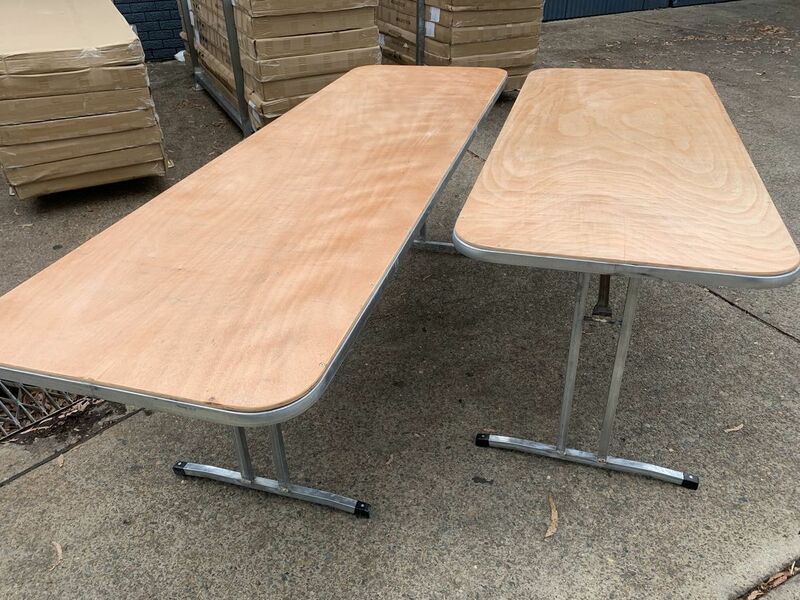 Trestle table, Round table, White plastic chairs. 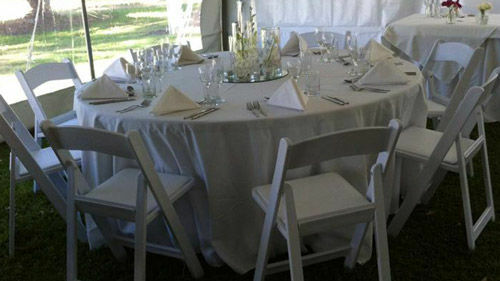 White padded folding gladiator chair. 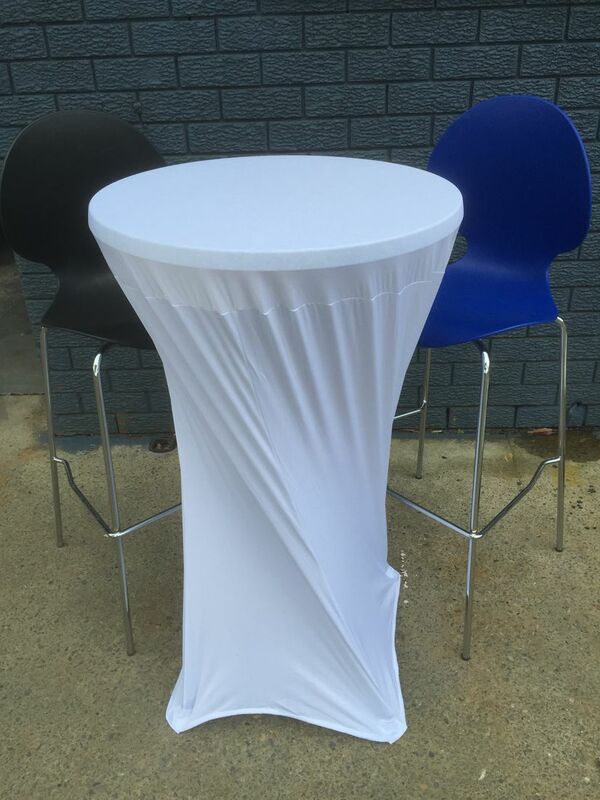 White bar sock on standard bar table, black and blue bar stools. 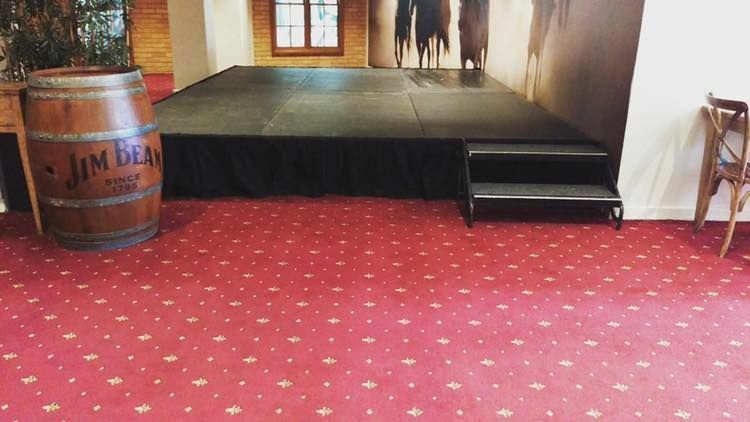 6x3m Corporate stage cover, stage, pro flooring, white plastic chairs. 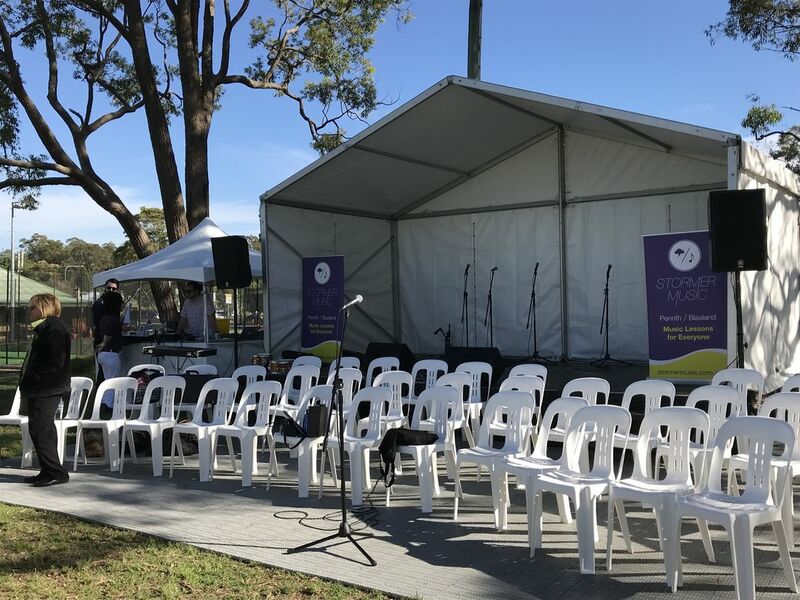 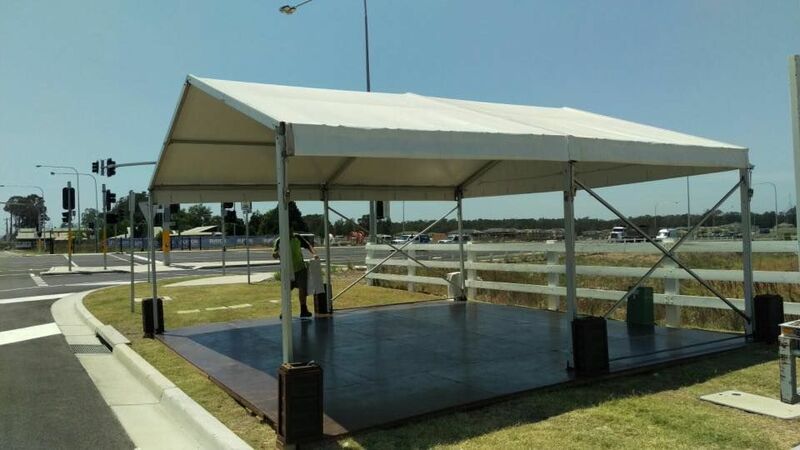 6x3m Corporate structure stage cover, stage, pro flooring, white plastic chairs.